Khasab Musandam Mountain Safari trip a 4*4 vehicle drive to Jebal Harim through the impressive and highest mountains in Musandam region. Khasab Musandam mountain safari to breath taking and scenery of Hajar Mountains, Jebel Al-Harim, Khor Najd and Bedouin village of Sayh. 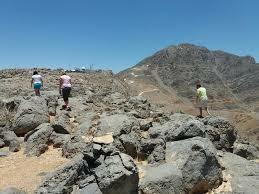 Be the part off road adventurous journey mountain safari to Jebel Harim, translated as the “Mountains of Women”. The highest mountain peak of the Musandam Peninsula at 2,087 meters above sea level, wherever you will enjoy views of the Hajar Mountains. Along the way chance to enjoy fossils dating back several million years. Khasab Musandam mountain safari also provides you to visit Bedouin village of Sayh, situated at 1100 meters above sea level. It is a small and peaceful village wherever you can cherish the beauty of Musandam on the plateau of the mountain. Our journey additionally takes us to Khawr Najid, the best stunning sea view point overlooking the Indian Ocean, facing east. Enjoy Khasab Musandam Mountain safari to Jebel Al Harim and Khor Najd in a luxurious 4WD drive and watching the historical fossils and enjoy the scenery of musandam mountains. We provide refreshments like tea, coffee, fruits, water & soft drinks during the tour. Khasab Musandam Mountain Safari (sharing) with our 4WD to Jebel Harim and Khor-al- Najid. So the driving through spectacular scenic routes through mountains and valleys. When we reaching the height of 1784 m above sea level with we are able to attendant panoramic views. We will also visit centuries old village of Bait Al Qafl the old house and therefore the lush natural park of Khalidiya with its serveral acacia trees. During the way you can enjoy the beauty from the top of Khor-al-Najid, one among the beautiful scenes in Muscat Oman. Refreshment provides like : lunch, soft drinks, mineral water, fresh fruits, omani qawa, tea and coffee. Khasab Musandam Mountain Safari (sharing) with our 4WD to Jebel Harim and Khor-al-Najid. So the driving through spectacular scenic routes through mountain and valleys. When we reaching the height of 1784 m above sea level we will able to attendant panoramic view. We will also visit centuries old village of Bait Al Qafl the old house and therefore the lush natural park of Khalidiya with its serveral acacia trees. During the way you can enjoy the beauty from the top of Khor-al-Najid, one of the among beautiful scenes in Musact Oman. Refreshment provides like : soft drinks, mineral water, fresh fruits, omani qawa, tea and coffee. 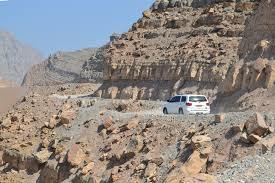 Half Day Mountain Safari 4 hours trip with adventurous and luxurious 4*4 wheel drive to Musandam Mountains. Soft drinks, Fresh Fruits(Apple,Orange, Banana), Water, Omani Qawa, Tea and Coffee as refreshments in Half day Mountain Safari and In Full Day Mountain Safari lunch also included. Free pick and drop at any place in Khasab Musandam Oman. Taking Photograph of Khor Najd the panoramic view of the Indian Ocean. 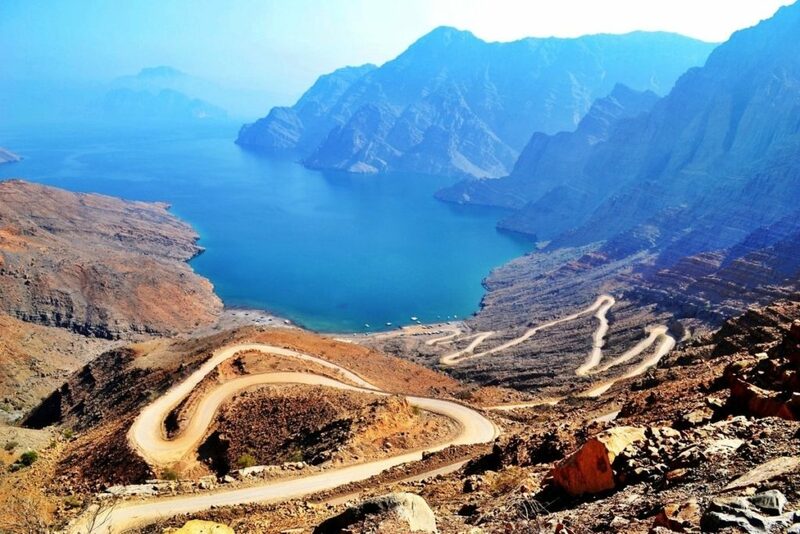 What To Expect In Musandam Mountain Safari ? Musandam Mountain Safari 4WD vehicles will drive you to Jebal Harim and Khor-al- Najid. Mountain Of Women about 2087 metres, the Highest peak in musandam region. 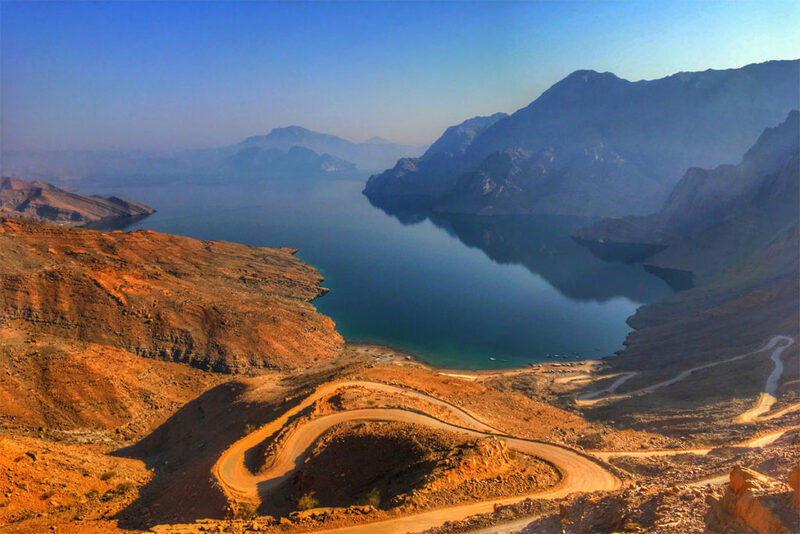 Mountain Safari will give you an chance to enjoy the fantastic scenery of musandam mountains and speckled with fossils dating back several million years. “Bait Al Sultan” and breathtaking and sightseeing view down within the wadis and foothills are wonderful during this trip. So the village of Saye located at 1100 metres above sea level stands out as a cool, calm and quite beduin settlement. So this area additionally bears the name A’Sayh Plateau. Just Before reach the track to the golf -ball shaped radar station at the highest of Jebal Harim there is a safe place to stop and enjoy the stunning views of overlooking the ravine. Rowdah Village where one can see a pre-islamic graveyard is at half way near the check point. On our return trip we get down off the tamps on to wadi Khasab and drive to Khawr A’Najd coastal area. The moments there preserve you with a stunning view road to continue eastwards along the wadi Sal A’la to check the natural semi wild park of acacia trees and Khalidiyah area. The green grass and wild flowers making an unusually attractive area. The most effective time to enjoy being here at this location is during February and March.